Liam has worked on drafting and prosecution of patent applications covering a broad range of subject matters in the life sciences, biotechnology, medical devices and pharmaceutical sectors, particularly handling tissue engineering, peptide, dietary product, stem cell, virus, antibody and gene editing technologies (including CRISPR). In addition to drafting and prosecution, Liam has experience in patent searching, patentability opinions, handling information disclosure requirements for clients and opposition work. Liam is a partially qualified trainee patent attorney with experience working with a very wide range of clients, including universities, SMEs and foreign attorneys. Liam enjoys working with clients to provide the best possible service, with a strong commercially-minded, client-focused, ethos. 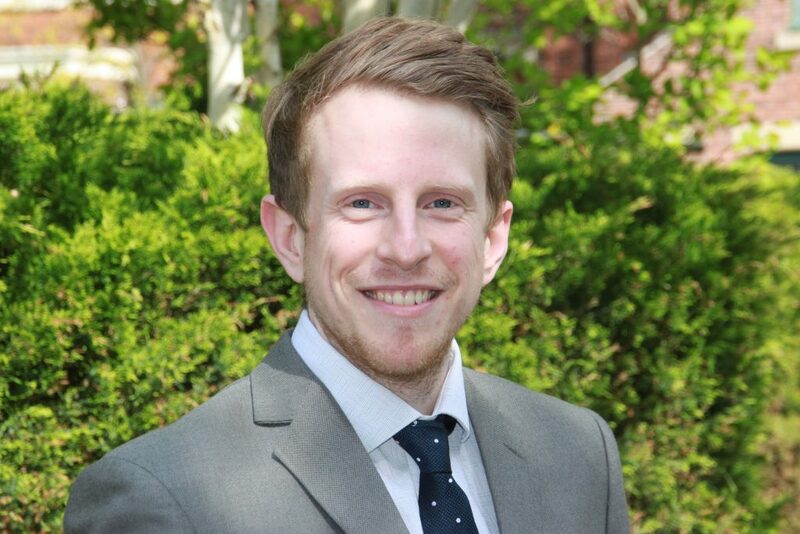 Prior to becoming a trainee patent attorney, Liam completed a PhD in stem cell tissue engineering at the University of Leeds, as part of their Doctoral Training Centre for Tissue Engineering and Regenerative Medicine (DTC TERM). Liam also has a Masters in Chemistry (MChem) from the University of Sheffield, with industrial experience gained at a world leading pharmaceutical company. In IP, Liam has a Post Graduate Certificate in Intellectual Property qualification from the University of Bournemouth.